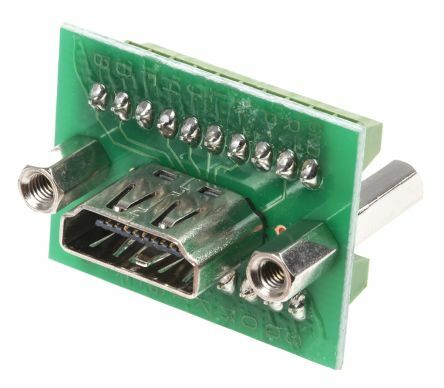 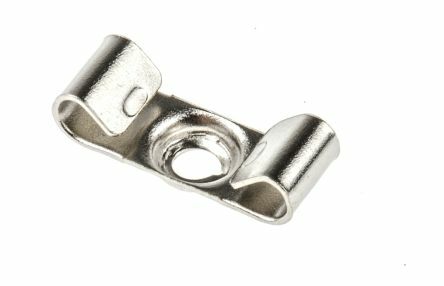 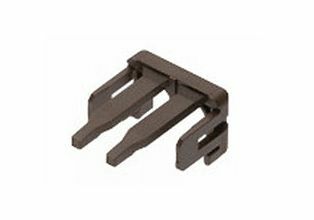 Wire dress cover for use with the MX123™ sealed connection system. 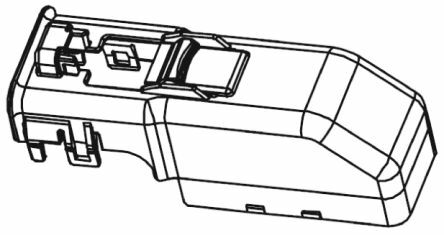 These circuit covers are for use with the series 34566 73 and 80 circuit receptacles, see stock number 720-5732 typically. 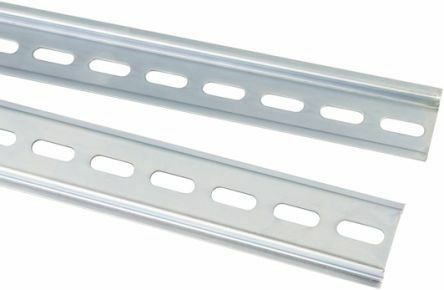 Secondary retainers for use with the JST YL series of wire-to-wire connectors. 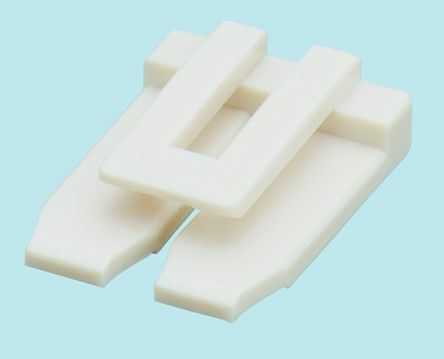 The retainers enhance safety in the case of partial insertion or accidental release of the connectors, and securely lock mated connectors in place.